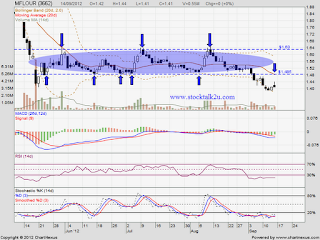 MFLOUR (3662) is retest RM1.39 support level. Will it rebound or break down future? High probably it might retest immediate resistance level, MA20. 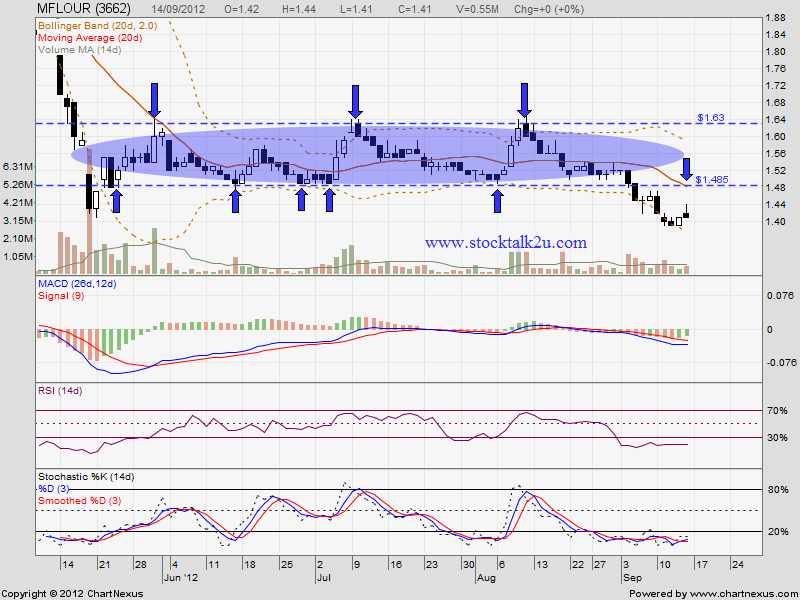 If break down RM1.39 support, subsequent support would be around RM1.20 level.